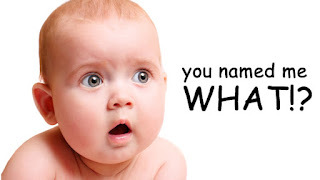 What name for your website? There are many things you can get for free on the Internet and that makes creating a new business much easier. It's all down to where you want to put money... So invest where it really make a difference, i.e. your product, your website content, your team. Domain names are one of these things you need to have but can be expensive of you have many of them. And if you change name at one point, the bill goes up fast. Buy one later when you're really sure about it.